The iconic Awbrey Butte community was a long-term project in which Brooks Resources took great care to blend residences with the natural environment. 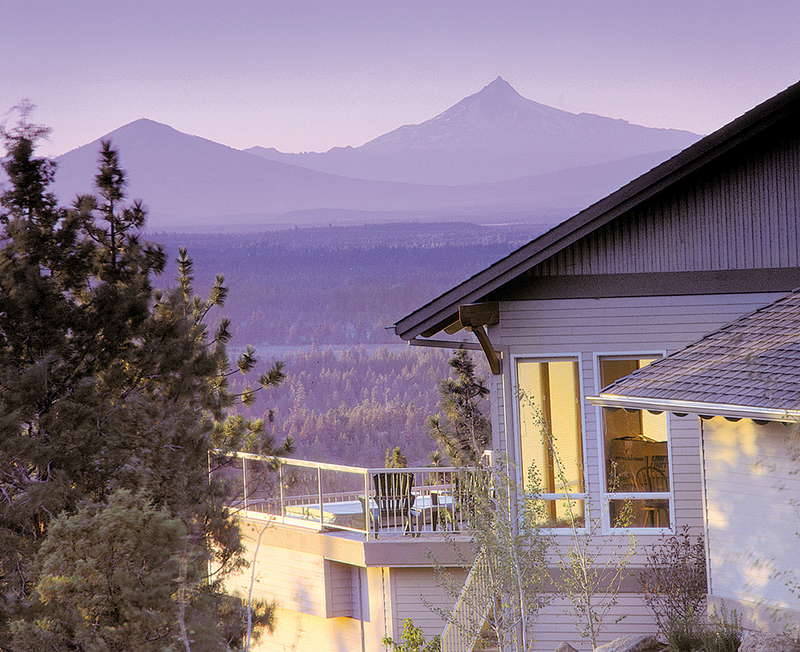 Offering stunning views and privacy, Awbrey Butte is a timeless and coveted neighborhood in Bend. Bend was still a sleepy little rural town when Brooks Resources acquired the iconic Awbrey Butte property in 1970. Back then, Bend folks still thought of the butte as being way up on the “hill”. They couldn’t envision living on it, let alone getting essential services like water up there. 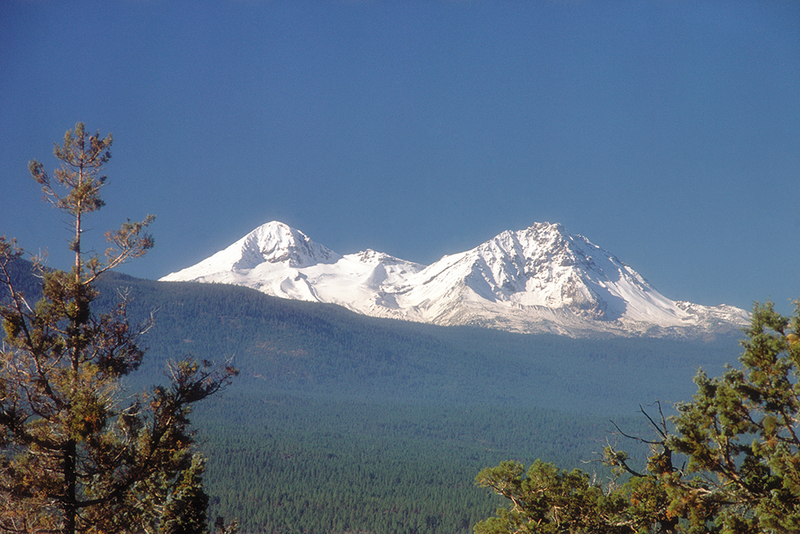 Luckily for Bend, Brooks Resources (though a “young” company at the time), took a long, patient view and knew that eventually Awbrey Butte would be a coveted locale to live and enjoy the breathtaking city and Cascade Mountain views. Once they worked with the City of Bend to solve the physics of getting water service to the butte, Brooks Resources developed a master plan that was thoughtfully designed to not only enhance but work with the natural terrain. 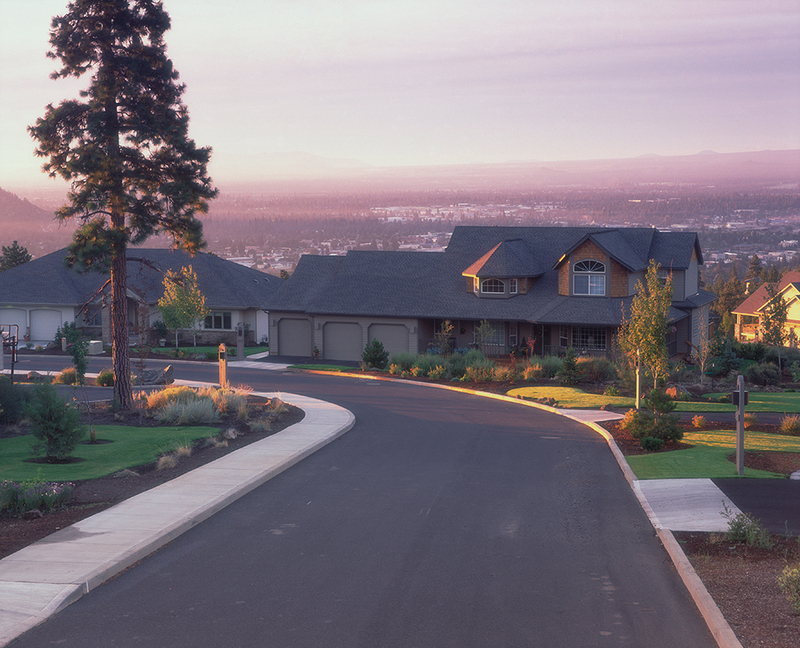 Homesites were large to preserve privacy and give residents “room to breathe”. Knowing the native environment was an asset to this property, the company took great lengths to save mature trees and a zoned landscaping approach ensuring much of the terrain was preserved in its native state. Brooks wrapped roads around the butte so they are barely visible from below and homes were (and still are) required to be painted in earth tone colors to blend in with the natural environment. While the long term project took 20 years to complete, and took place during some challenging economic times, the company sees Awbrey Butte as a stunning community that blends with the natural environment. For many years, Awbrey Butte was the place to live and garnered a premium price. And though many newer developments have come and gone, Awbrey Butte remains a timeless and beloved community with some of the best views in town! For questions about Awbrey Butte, please visit the Awbrey Butte Owners’ Association website,www.awbreybutteowners.org.